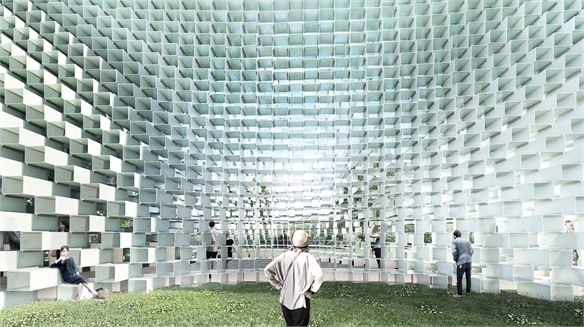 Made from 100% recyclable, bio-based bricks, this summer’s eagerly anticipated pavilion at New York art institution MoMA PS1 is almost entirely compostable. 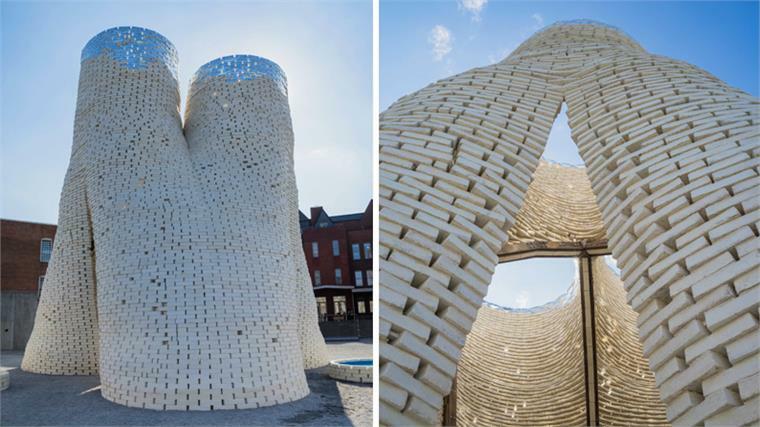 The Hy-Fi pavilion – designed by New York-based firm The Living – is a towering, outdoor structure of 10,000 organic bricks made from corn stalks (an agricultural byproduct that would normally go to waste). 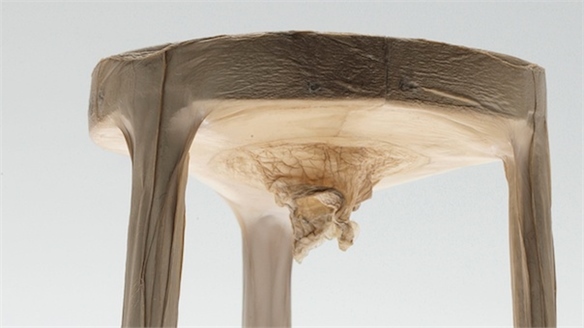 These stalks are chopped up and combined with the root structure of mushrooms – otherwise known as mycelium – and can be returned to the earth once the pavilion is demolished. 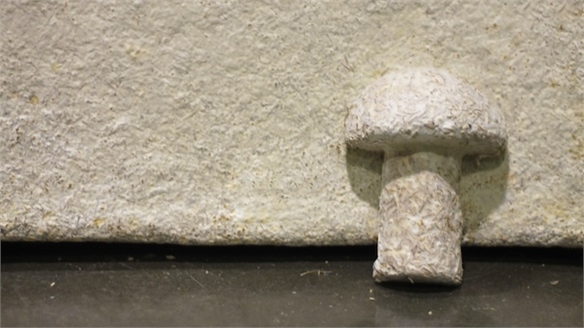 Interest in mycelium bricks has been gaining ground recently. 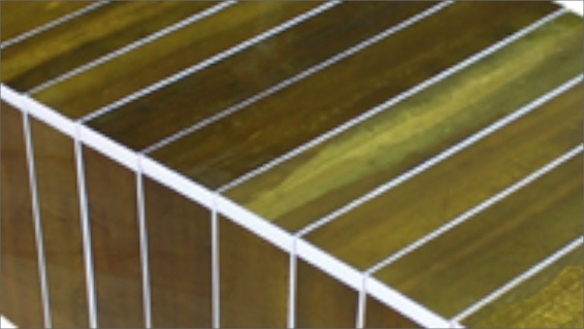 Although Ecovative has been developing this material for several years, Hy-Fi is the first project that has seen it applied to an outdoor architectural structure. 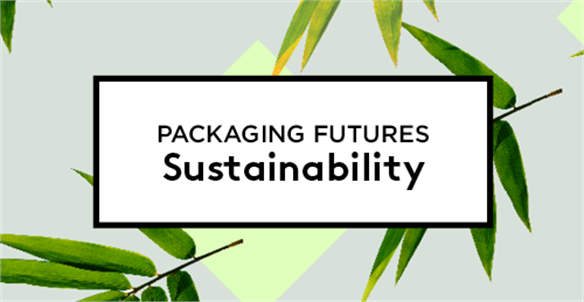 Ecovative uses the material to replace conventional, disposable plastics in protective packaging – see more on the company’s process in our upcoming Industry Trend, Packaging Futures: Sustainability, publishing next week. 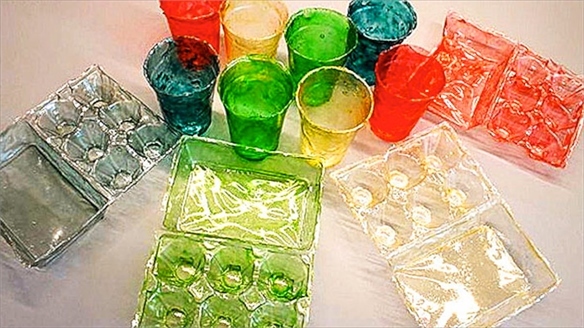 Developments in bio-plastics continue as people seek viable and sustainable alternatives for high-performance products. 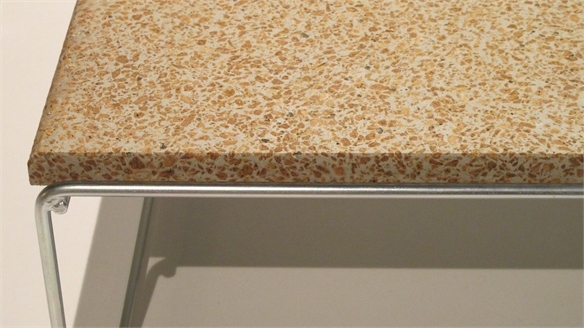 Look to Biomaterials for application across a wide range of markets, from building materials to automotive and packaging. 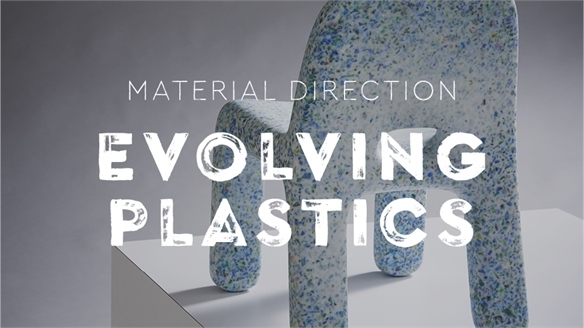 We’re also looking to the wider conversation on the future of plastic in our forthcoming plastics report, publishing at the end of this month. 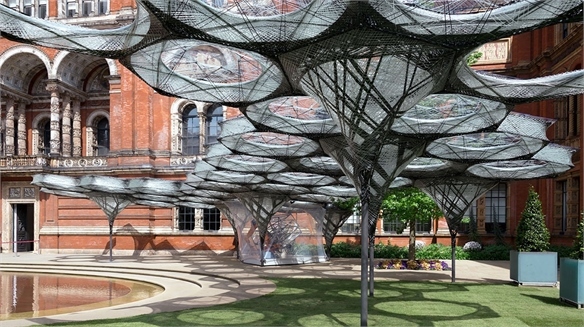 The Hy-Fi pavilion remains open until September 7. 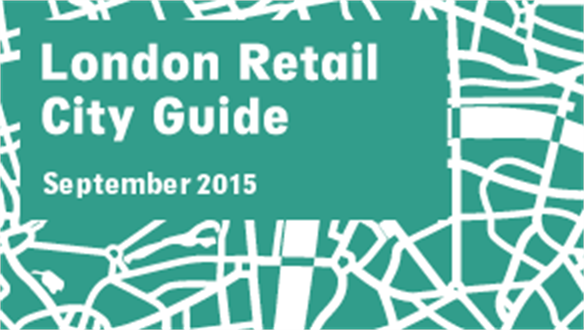 Retail City Guide: London, September 2015 Retail City Guide: London, Sept '15 London gets into its creative stride in September 2015 courtesy of the annual London Design Festival and a host of inspirational openings, including Alexander Wang's biggest global flagship, a tech-enhanced pop-up, and some healthy hospitality. We select the must-sees. 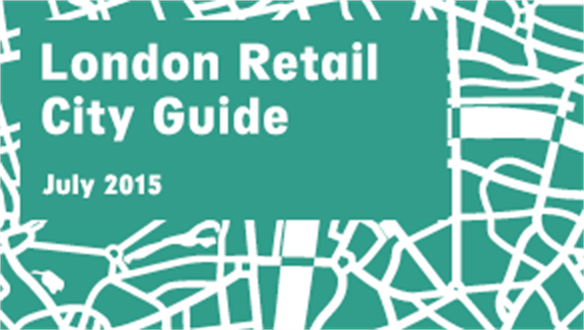 Retail City Guide: London, July 2015 Retail City Guide: London, July 15 With key retail hotspots including a men's-only accessories store and commuter-centric pop-ups, plus art exhibitions spanning the riches of sculpture and sonic art, high summer in London promises to be a prime hunting ground for creative inspiration. 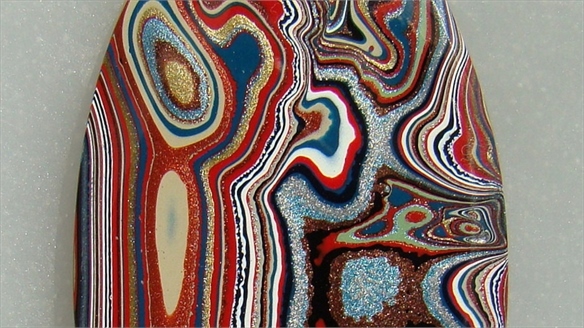 We round up the highlights for July 2015. 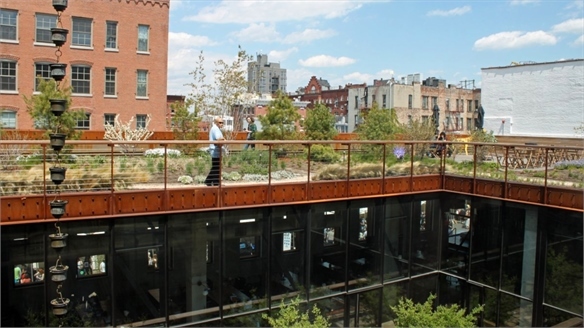 Living Workspaces: Kickstarter’s Brooklyn HQ Kickstarter’s Brooklyn HQ With green space at a premium in concrete jungles like New York, US-based crowdfunding platform Kickstarter's headquarters embrace nature to soften the tech-filled space. 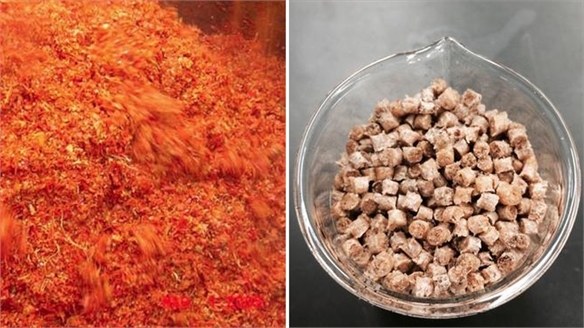 Plastics from Tomatoes Plastics from Tomatoes Tomato pomace – the fibres from the fruit's stem, skin, and seeds – is the latest bio-based material in the spotlight as a viable alternative to petroleum products in manufacturing. 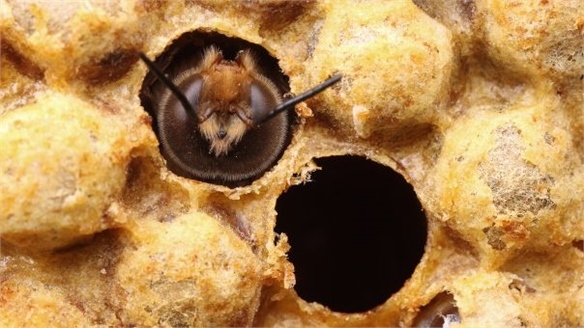 Artificial Bee Silk Artificial Bee Silk Biosynthetic honey bee silk has been named as one of the top innovations from the 2013 edition of the Launch challenge – a global initiative that aims to find sustainable solutions to world problems. 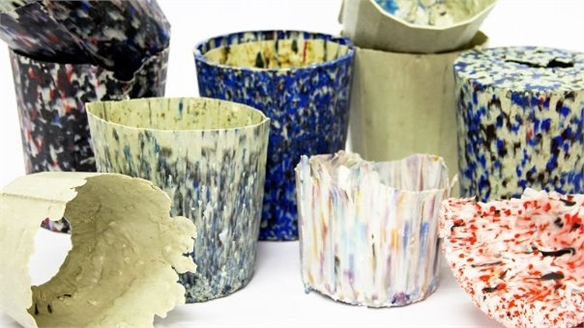 Biomaterials Biomaterials In the quest for more sustainable solutions, designers are rethinking material choices, selecting natural or recycled materials and hi-tech composites instead. 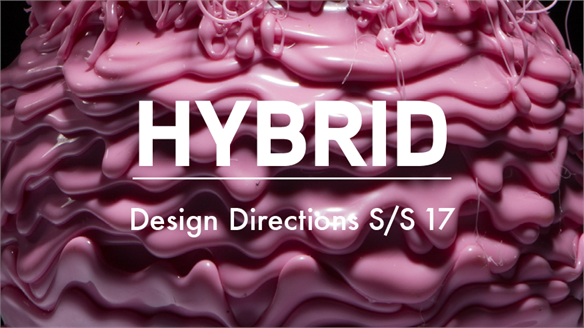 We bring you an update on the most recent innovations. 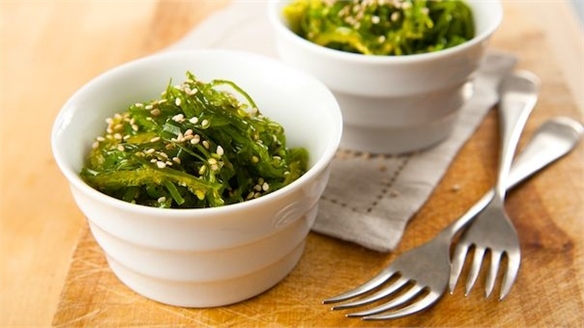 Super Seaweed Super Seaweed Hailed as part of the solution to the world’s impending food crisis, seaweed is a valuable food source that’s bursting with nutritional benefits. Stylus talks to Irish seaweed enthusiast Prannie Rhatigan about the importance of combining these healthy sea vegetables into our everyday diet. 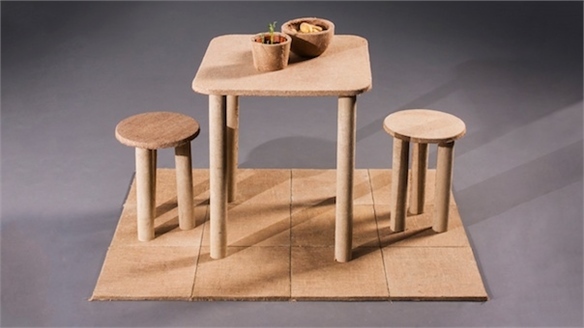 Smart Nature Smart Nature Smart Nature spotlights the potential of undeveloped, sustainable natural materials with a low environmental impact, from hemp and coconut husk fibres to organic byproducts and stone composites. 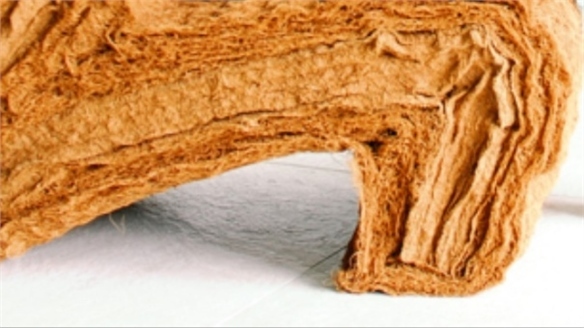 Stylus examines how low-tech production methods and fewer industrial processes are crucial to the utilisation of these new materials.